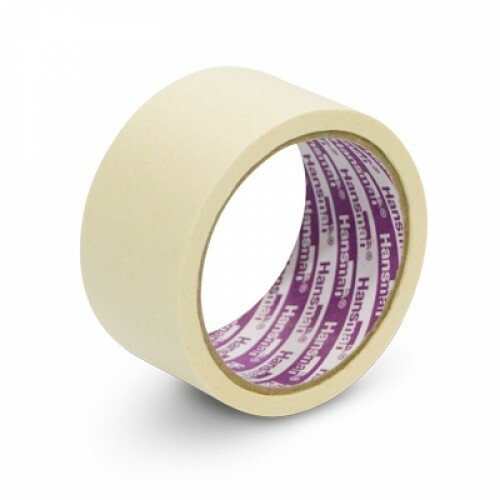 Masking tapes are easy-to-tear paper tapes. Commonly used by painters to mask off areas. Packing Tip: Do not secure the sides of your packing box with Masking Tapes. Use OPP Tapes to secure all sides of the carton box in transit.